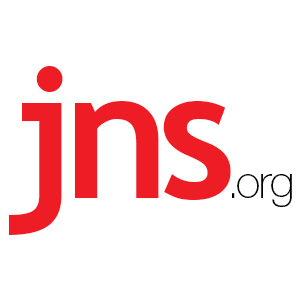 "Israel Returning to Africa in a Big Way": PM Netanyahu - Breaking Israel News | Latest News. Biblical Perspective. Prime Minister Benjamin Netanyahu visited western Africa this week as part of a broad government initiative to expand Israel’s influence on that continent, following the premiere’s historic trip to eastern Africa last year. The objectives of Israel’s pivot towards Africa include improving the outcomes for the Jewish state on U.N. votes, expanding economic cooperation, curbing Iranian influence in Africa and establishing diplomatic relations with Muslim-African states. Netanyahu’s Africa trip in 2016 was the first visit to the continent by a sitting Israeli prime minister in 29 years. According to the Prime Minister’s Office, Israel aims to enhance collaboration with African states in areas including “agriculture, desertification and climate change, water, trade, education, health, homeland security, cyber and communications, energy, culture and science,” as well as in the fight against terrorism. “The purpose of this trip is to dissolve this majority, this giant bloc of 54 African countries that is the basis of the automatic majority against Israel in the U.N. and international bodies,” Netanyahu told reporters Saturday night, before departing for Liberia to address 15 African nations at the Economic Community of West African States (ECOWAS) conference. “This is the first time they have invited the leader of a non-African country to address them. I very much appreciate it. Israel is returning to Africa in a big way,” said Netanyahu. 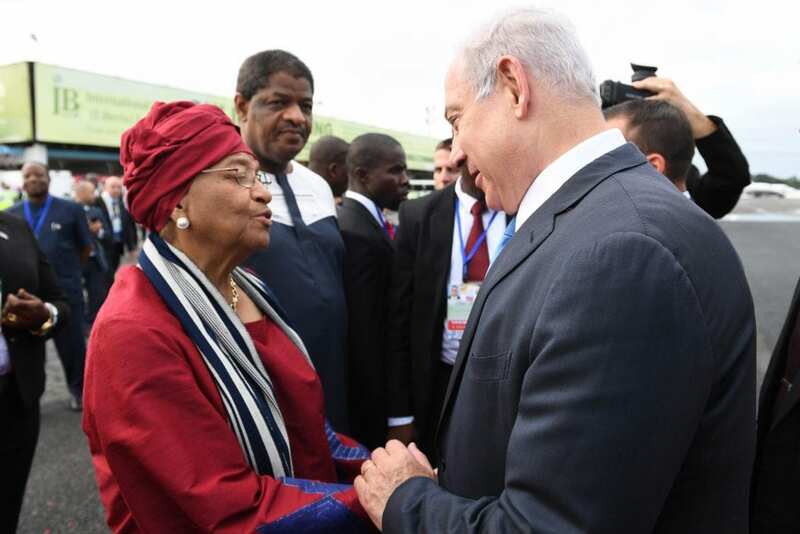 Upon arriving in the Liberian capital of Monrovia, Netanyahu—accompanied by a large diplomatic delegation, including Ethiopian-Israeli Member of Knesset Avraham Neguise (Likud)—was greeted by Liberian President Ellen Johnson-Sirleaf. Netanyahu then met with Marcel Alain de Souza, president of ECOWAS, to discuss how to advance Israel’s economic cooperation with the African bloc. Netanyahu addressed the 15 member states of ECOWAS, including Benin, Burkina Faso, Cape Verde, Côte d’Ivoire, Gambia, Ghana, Guinea, Guinea Bissau, Liberia, Mali, Niger, Nigeria, Senegal, Sierra Leone and Togo. “This has been a dream to come here to this organization in west Africa. And there is so much…that we can do for the betterment of our peoples,” Netanyahu said. Due to Netanyahu’s presence, Morocco’s King Mohammed VI cancelled plans to attend the conference. A major goal of the Israeli government’s multifaceted “return” to Africa is to establish diplomatic relations with Muslim-African states. The first fruits of this effort came last summer, when Netanyahu travelled to east Africa for the 40th anniversary of the 1976 hostage rescue operation in Entebbe, Uganda, which resulted in his brother Yoni’s death. During the visit, Netanyahu visited Uganda, Kenya, Ethiopia and Rwanda. 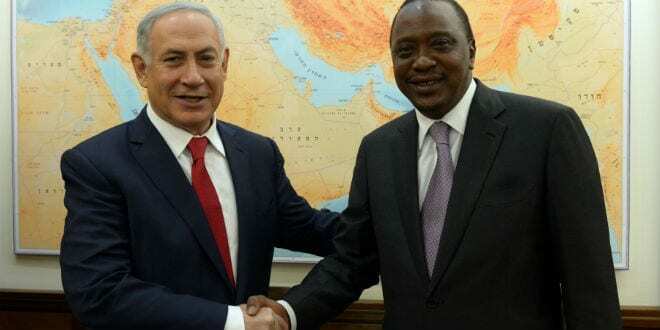 The Israeli leader met with the presidents of Somalia and Kenya, two countries that had severed diplomatic relations with Iran in January 2016. Following the trip, Netanyahu restored diplomatic relations with Guinea, a Muslim-majority country and the first African nation to sever ties with Israel following the 1967 Six-Day War. Days later, Dore Gold, then the director of Israel’s Foreign Ministry, met with the president of Chad, another Muslim-African nation that has no diplomatic ties with Israel. Netanyahu’s courting of Muslim-African states continued this week when he met with Senegalese President Macky Sall on the sidelines of the ECOWAS conference. After the meeting, Israel and Senegal immediately restored full diplomatic ties and agreed to pursue joint economic and agricultural initiatives. Israel and Senegal had severed ties after Senegal cosponsored last December’s United Nations Security Council Resolution 2334, which denounced Israel’s settlement policy, and labeled eastern Jerusalem and its Jewish holy sites as “occupied Palestinian territory.” At the time, Israel recalled its ambassador to Senegal and suspended its aid programs with the African nation. Addo and Mali President Ibrahim Boubacar Keita. Netanyahu and Akufo-Addo agreed to foster warm relations. Mali, a Muslim-majority country, has no diplomatic relations with Israel. Dr. Moshe Terdiman, founder and director of the Research of Islam and Muslims in Africa (RIMA) think tank, explained the interplay between Israel’s outreach to Ghana, Mali and Niger. “Israel has had prior relations with Mali and Niger, but these were conducted behind the scenes and were often problematic. After Netanyahu’s meeting this week with Akufo-Addo, the diplomatic relationship is starting to come out in the open,” Terdiman told JNS.org. “Following the terror attacks in France in 2015, when world leaders walked down the streets of Paris to express solidarity with the victims, Netanyahu was walking together with the president of Mali at his side. Therefore, these relations are not something new, but something that has now become more overt,” Terdiman added. During this week’s African summit, Netanyahu also signed a deal to invest $1 billion in renewable energy projects in all 15 ECOWAS member states during the course of four years. In October, Netanyahu will visit Togo for an Africa-Israel conference, resuming his diplomatic push on the continent.